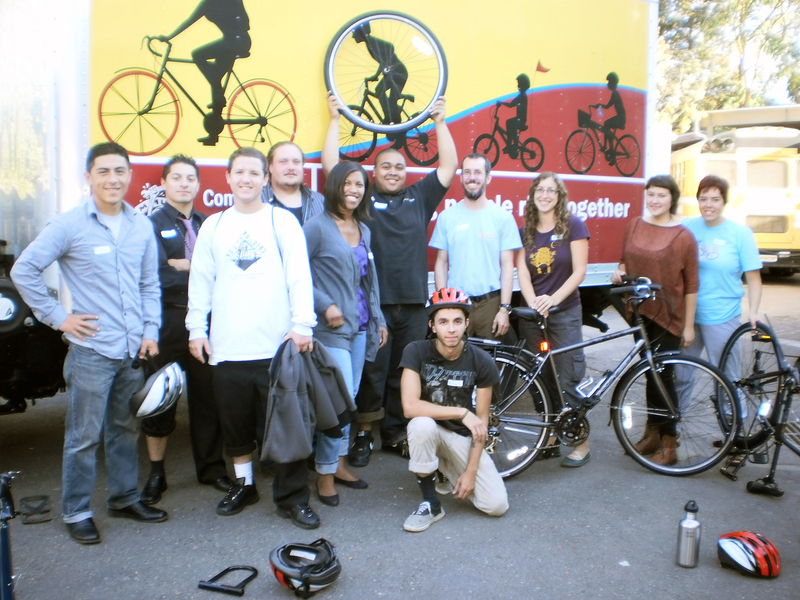 On the 1st of October, we partnered with Portland Youth Builders for the first Create a Commuter workshop of the season. It was a fantastic event with ten participants ages 18 – 24. Portland Youth Builders focuses on supporting young men and women who are committed to changing their lives to become self-sufficient, contributing members of the workforce and their community. Our Create a Commuter program helps address some of the barriers to finding employment. 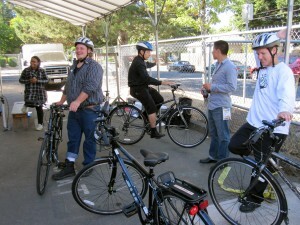 The workshop gives participants the opportunity to earn a bicycle as another tool to help them connect to their current jobs or search for employment in their fields. Additionally, the bicycles provide a connection to their family. One student commented that he was excited to have the opportunity to ride his bicycle to visit his niece. 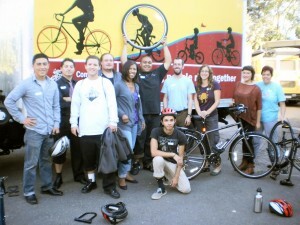 Big thanks to Portland Youth Builders, and to everyone who supports the Create a Commuter program. The skills learned in this workshop will help the participants take a strong step towards the self-sufficiency Portland Youth Builders strives to foster in the young men and women participating in their program. We’re looking forward to our next workshop on October 20th with the Native American Youth Family Center.